The wait is over. Our much awaited stocks of apparel, perfume, bags, shoes, belts and watch among others have finally arrived. 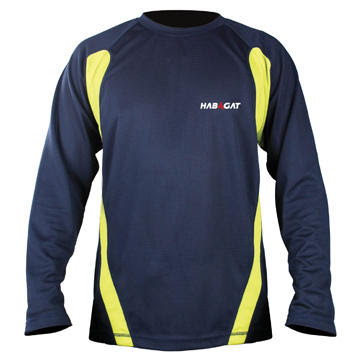 And, Kreativ Boutique could only start its promotional campaigns on social networks and SMS. Our discounts on regular and other items are still on, so, customers can better enjoy their shopping. If you need to scout for special gift(s) with nice gift card envelopes, then, come visit Kreativ Boutique and we shall be very happy to assist you. Don't let others get the best ones. I had the most awful and painful history of running my first official half marathon. Along with my other running mates, we coursed through the rolling and unfamiliar terrain of Davao City for Davao Phoenix Marathon. We practiced for this race and I had earned my needed training but without the needed pressure and physical battle. At the 4th kilometer, I just had the feel of blisters from my new thin socks that I had the strong urge to cut my race prematurely but my mental motivation consumed the pain until I finished my distance at 2:35 ranked 147th among 227 runners of 21km. So, why we indeed need some quality running shoes? Simply because we want the needed comfort from the wicked sweat and/or puddled water. More importantly, we don't need those painful blisters to keep us from running. 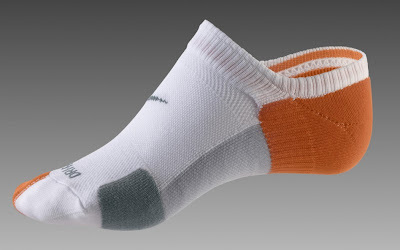 While there are some quality running socks that are grand among others but they can be quite pricey. So, check out your local sports or online stores for budget - friendly but quality running socks and run the difference. Have an injury - free run! March 22 is World Water Day and to celebrate this along with the National Greening Program and Peace Torch and Peace baton Relay, the Takbo Gensan Series shall be holding a special 21km half marathon from Sarangani Police Provincial Office to General Santos City Police Office on March 23, 2012. While I dread the distance, I am however excited to try again my luck in this oftentimes rare run category. 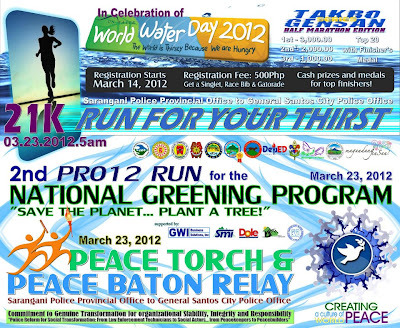 REGISTRATION FEE: 500Php with singlet, race bib and gatorade at finish... Every 2.5k with water station. I am a simply lady whose daily routines and roles include being an entrepreneur, runner, professor and a graduate school student. Depending on your personality, your bag must - haves may vary with I have but the bottom line is fill your bag of what you need and I am sure wherever you are, your bag is your life savior. 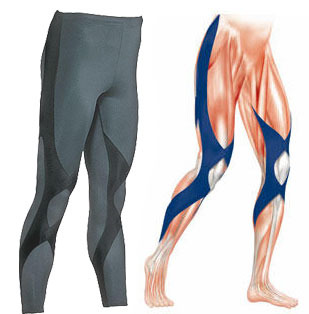 Can Compression Tights Promote Running Performance? While celebrity runners seem to look good on standard running shorts, I am however more curious whether compression tights could indeed boost performance. While elastic tights may seem to be equally beneficial, a compression tight is distinctive and its performance and post - training benefits can be cited. These benefits include enhanced muscle stability, reduced muscle fatigue and soreness, and increased endurance. Running Times magazines highlighted that compression tights help muscle groups to function more efficiently and to recover quickly. The unique material of these compression tights are significant to regulating temperature keeping the sweat from the skin, to protecting the skin from sun exposure, to reducing risk of leg edema during travel and to increasing removal of lactic acid. So, while these running compression tights are quite expensive, their performance and health benefits are worthy to be addressed. 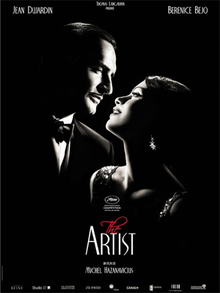 From Golden Globes Awards, this movie, The Artist, has won several citations and awards including Best Motion Picture and quite unlikely though that the movie's plot was all set in 1920-1930. While I still have to watch this film from the local theater or watch it at home through discount dvd for my personal collection, I am pretty amazed of how fashion evolved from this entirely different era. So, to pacify my fashion curiosity, I had to rummage through YouTube on how old fashion can still be a timeless vintage collection. 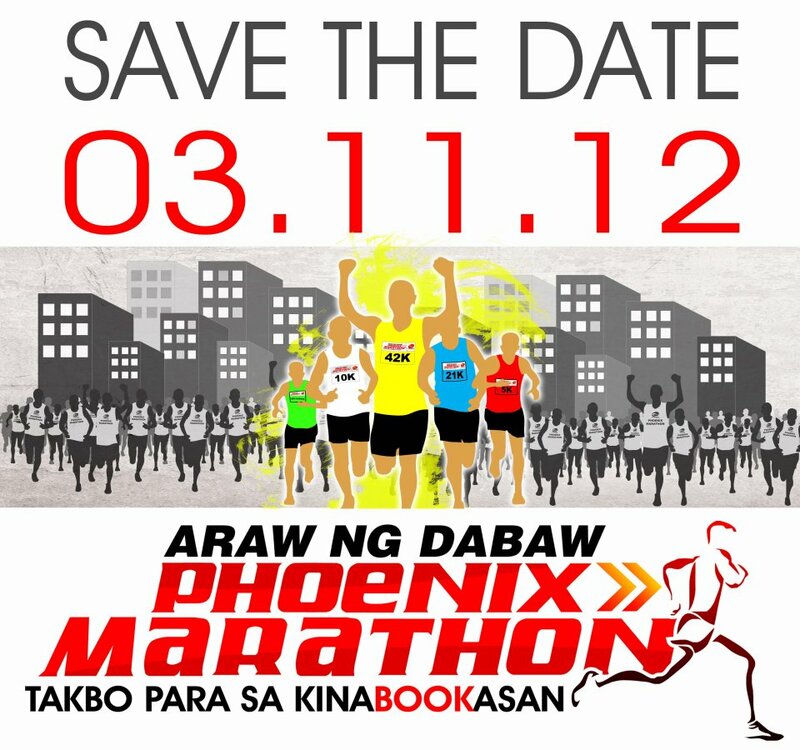 Once again, my passion for running has made me do drastic decision including registering for a 21KM - race in Davao City's Phoenix Run. 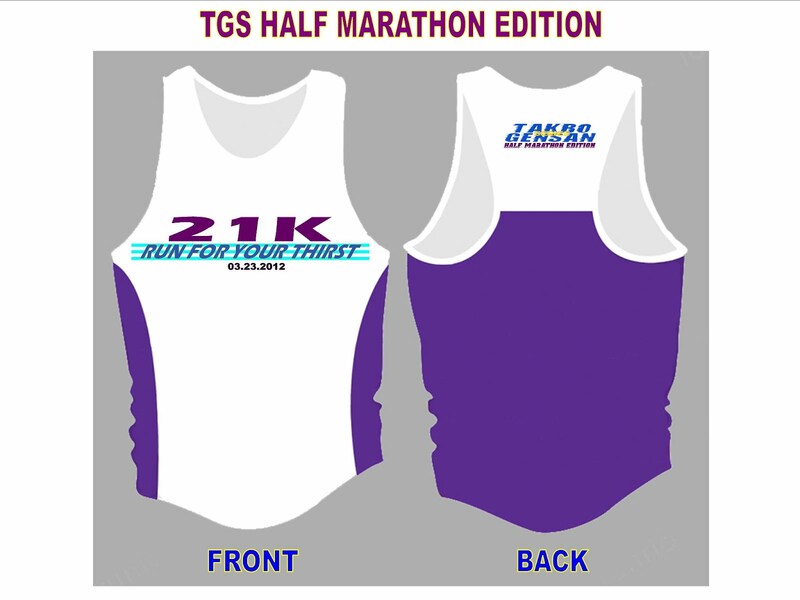 The registration fees are quite much for the 10km, 21km and 42km but the freebies that go with the race are quite inviting. For one, we love the race tee that is unlikely from most sleeveless singlets. 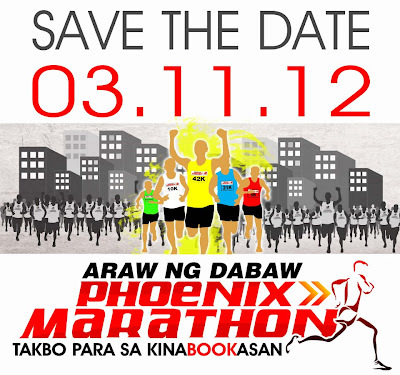 So, the registration is still on until March 5. Join us now and let us have together in this much anticipated Phoenix Run for the books of underprivileged schools of Davao City and for storm - stricken Cagayan de Oro. When there is a special occasion, I could only rely on my hair as loose and unstyled and while parlor seems to be a more welcoming relief, I guess budget somehow constricts my decision. So, when I happened to come across this collection of self - to - do hair styles, I could only share this to my readers. 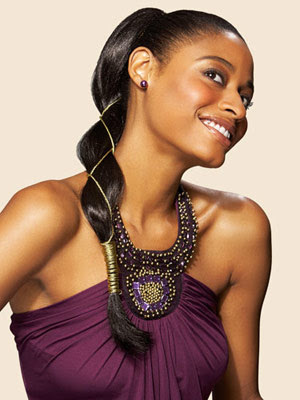 Read on then and check out the complete hair ideas from this article.